Chakras – What Should You Know About It? The word Charkra originated from the Sanskrit language (one of the most ancient languages of India) and referred to as Wheel of Light. 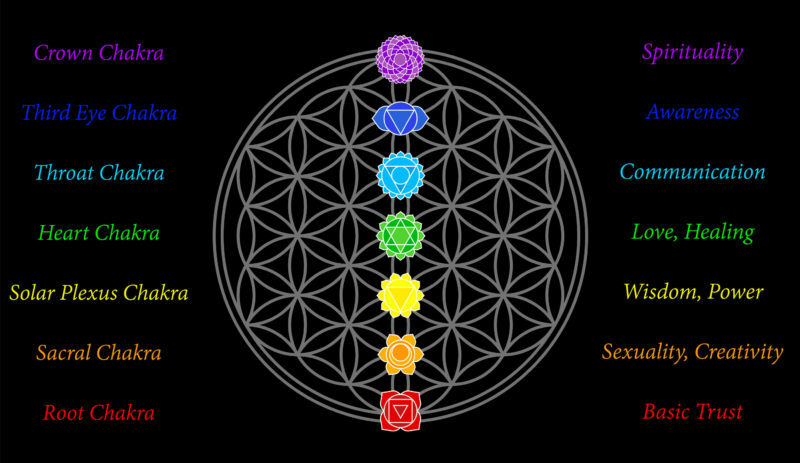 Chakra refers to the channels or mediums through which energy flows in our body. 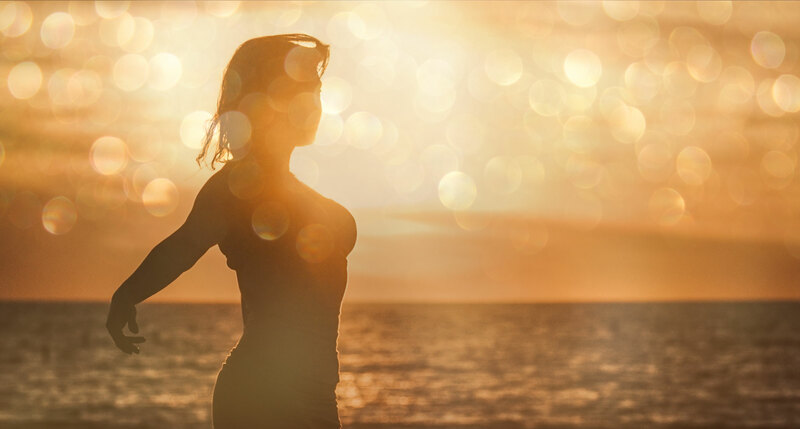 Experts believe that uninterrupted flow of energy is vital for optimal emotional, spiritual and physical synchrony. How many Chakras are in your body? There are 7 major chakras in your body; in addition to 21 minor chakras that are dispersed throughout the body. The center or core of all chakras is a dynamic mass of energy that allows the universal energy to flow from and within it. Sacral Chakra – Water: This chakra encompasses sexuality and emotions; and reflects your creative or artistic capacity; for example, ability to dance, create music, or some form of art. Blockage of this chakra can lead to dysfunctional self-esteem or problems with intimacy and relationships. Navel Chakra: This chakra controls will power, stability and confidence. It enables the person to take charge and make vital decisions in life to bring about positive changes in their life as well as in the environment surrounding them. Blockage or dysfunction if this chakra can lead to difficulty in adjusting to the external environment. Heart Chakra: This chakra deals with compassion, thoughtfulness, appreciation for self and others, forgiveness and love. Heart chakra serves as a central role in maintaining a healthy communication among other chakras for optimal functioning. If this chakra is broken, the person encounters difficulty in appreciating and loving self as well as others. Throat Chakra: This chakra is responsible for effective communication – that includes listening, comprehending and speaking. When this chakra is broken, the person experiences difficulty in maintaining meaningful communication and understanding with others. Third Eye Chakra: This chakra controls truth perception and intuition. Wellness of this chakra enable the people to judge the truth and trustworthiness of people around them. If this chakra is broken, people are more likely to become an easy target of lies and deceit. Crown Chakra: This chakra refers to divine knowledge, spiritualism and spiritual enlightenment. Strength and wellness of this chakra allows the person to connect with his surrounding and inner self. People who have strong crown chakras experience visions of future or premonitions. Blockage of this chakra limits the capacity of individual to think and see beyond. People also feel that they are limited in their spiritual or emotional scope. The power of Reiki therapy can help in restoring your health by balancing the free flow of energy from root to the crown (or head to the bottom of spine). 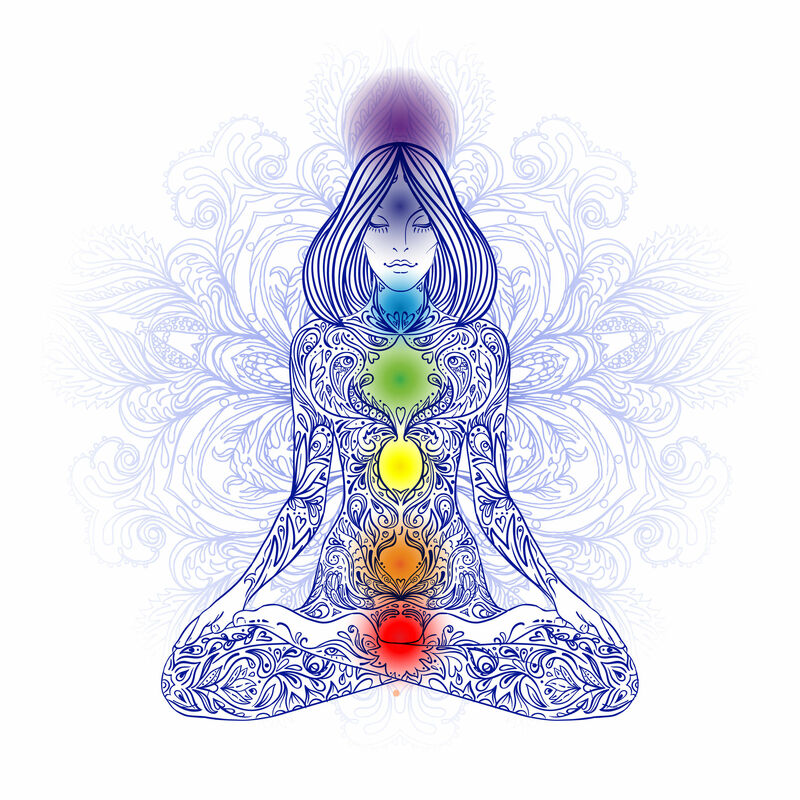 The chakra balancing therapy removes the source of blockage and evens out the flow of energy. Lando, M., & Remhoff, V. (2015). Dynamic Healing: A Practitioner’s Guide to Reiki Applications. Balboa Press.